• The Tigers won their 24th game in history on Valentine’s Day, making it the winningest calendar date in program history. 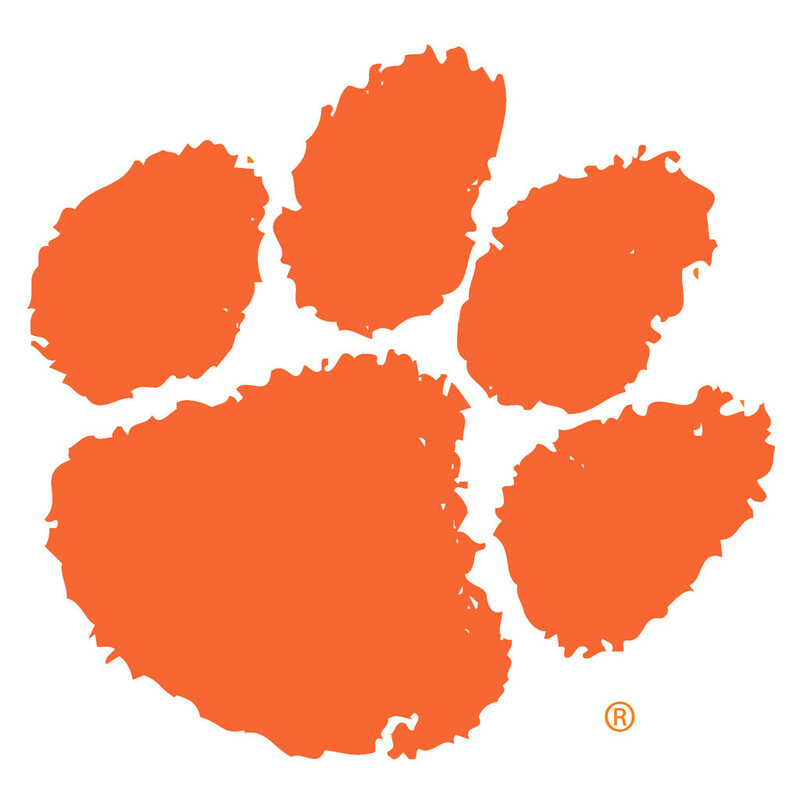 It is also the winningest home date, as Clemson has compiled 17 victories on Feb. 14 against only four losses. • Clemson improved to 5-0 this season in Saturday afternoon ACC games with a 75-54 win over Virginia Tech. Four of the five wins have been in Littlejohn Coliseum. • The Tigers made a season-high 11 three-point goals Saturday. • The 11 threes were the most by the Tiger program since posting 12 in the 2012 Old Spice Classic against UTEP. • The 11 threes were the most in an ACC game since Brad Brownell’s first team made 12 vs. North Carolina in the 2011 ACC Tournament semifinals. • Clemson scored 41 points in the opening half, its most in an ACC half since the 2011-12 team posted 42 in the first frame at Wake Forest. • Clemson’s 75 points were its most in an ACC game this season, and most since the regular season finale in 2013-14 against Pittsburgh (78). • The 21-point margin of victory was Clemson’s highest in an ACC regular season game since the Tigers beat Georgia Tech 87-62 on Jan. 12, 2011. • Clemson out-rebounded its fifth ACC opponent by a double-digit margin, most since the 1998-99 team did it seven times. • The Tigers had 16 assists Saturday, their most since the season opener vs. Florida A&M (21). • Clemson won its seventh ACC game on Feb. 14, four days faster than last season. • Jordan Roper scored double figures for the sixth time in the last seven games. The junior scored 11 of Clemson’s first 13 points. • Roper made his first five three-pointers Saturday and finished with a 5-for-6 clip. It is the second time this season he has made five or more in a game. • Roper became the first Tiger to post multiple 20-point games this season, as he finished with a game-high 21 points. • Jaron Blossomgame posted 14 points and was an efficient 6-for-8 from the floor. He also hit multiple three-pointers for the first time since the Oakland game on Dec. 22. • Donte Grantham made 2-for-5 from three and needs just five more to become the first freshman in Clemson history with at least 40 threes, 40 assists, 20 blocks and 20 steals in the same season. • Rod Hall started his 100th game Saturday, the 10th player in school history to reach the century mark. • Landry Nnoko blocked three shots and now has 123 for his career. He needs four to pass John “Moose” Campbell for ninth in Clemson history.